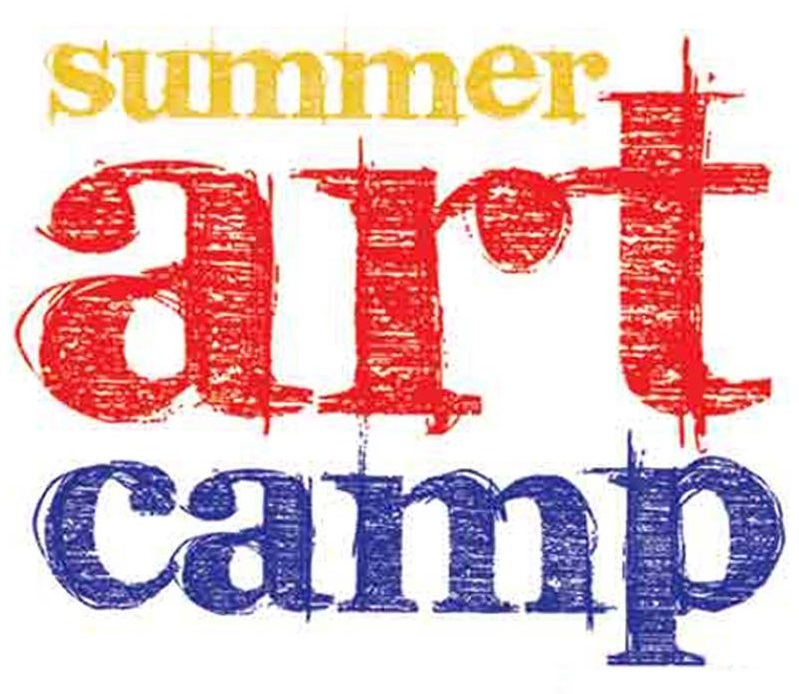 This Summer Camp is designed for kids ages 10-12 and runs Monday-Thursday from 9:00 a.m. to 12:00 p.m.
Summer Camps feature: original lesson plans, learning creative terms, techniques, and processes, outside play when appropriate, daily snack time, and access to lesson plans and materials used for adult classes at a fraction of the cost. It is a great way to stay safe, have fun, and create art! Cost is $50/child or $45/child for MDHC Members. Scholarships available! Call (406) 433-3500 to enroll or sign up online.